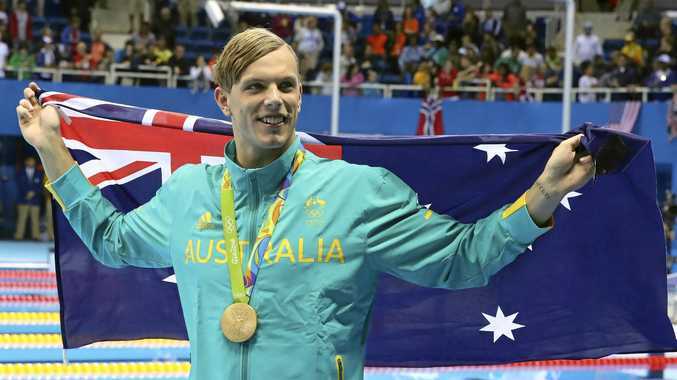 SWIMMING: Olympic champion Kyle Chalmers says an operation on a worsening heart complaint has been successful. The 18-year-old, who won gold in the 100m freestyle in Rio last year, decided to miss next month's world championships in Budapest to treat his supraventricular tachycardia - a recurrent rapid heartbeat that is normally not life-threatening. "Double thumbs up because this time my heart surgery was successful! Thank you all for the support," Chalmers said on Instagram. Chalmers previously said he would set his long-term sights on qualifying for the 2018 Commonwealth Games on the Gold Coast.